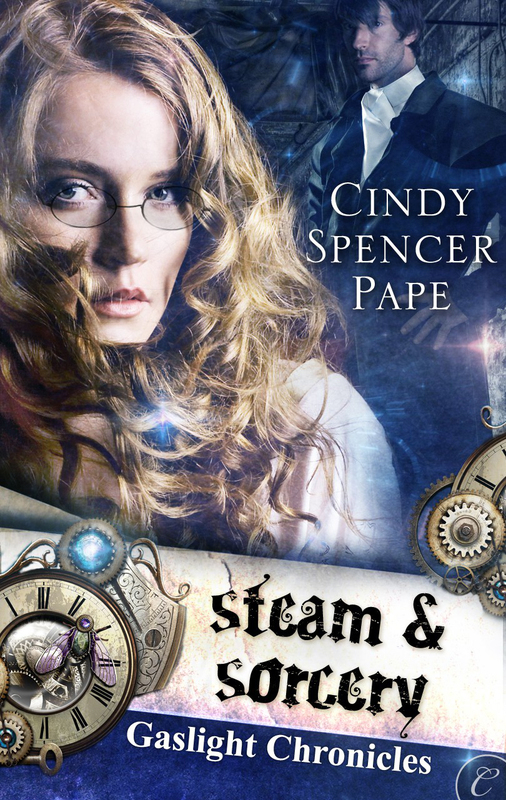 So, another boinking book by Cindy Spencer Paper. Again, I didn’t buy it for the boinking, but because I enjoy her world building, and because it was $1.49. Lori is a herpetologist (really! how awesome that the heroine loves lizards!) who has a broken engagement behind her, and a tenure review in front of her. She doesn’t want any complications in her life until she’s gone through her review and been (hopefully) granted tenure. Eric is a computer geek who is part time faculty and part time system administrator for the school. He’s trying to catch a hacker, but a glimpse of something unusual in a basement sends him to a herpetologist for advice. Despite all the boinking (and there is plenty) I really liked this story, the characters, and the magical elements. She is really very good at world building and creating stories that draw me in. I also like that–despite all the boinking–the cover doesn’t have nekkid people on it. Or any people at all. Because I guarentee I wouldn’t have bought this story–even for $1.49–if it had a lurid cover. 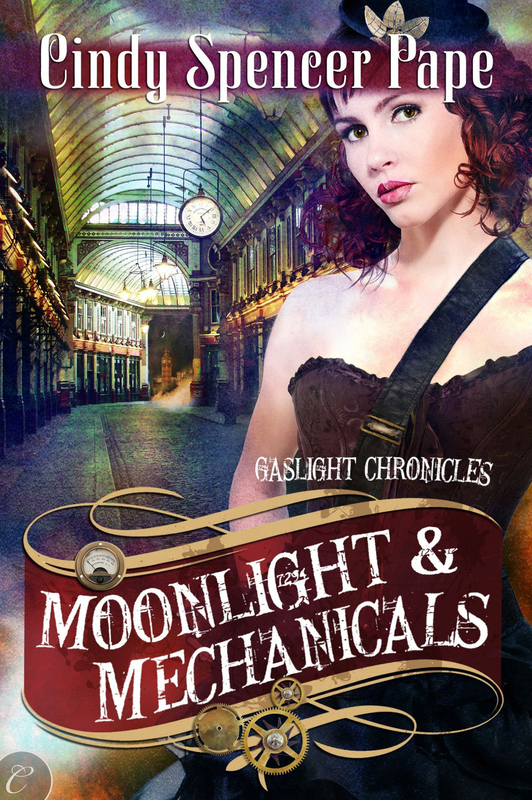 First off, this is a Steampunk romance, with equal weight being given to both descriptors. So there is lots of boinking. However, aside from the boinking, there are interesting characters and some good world building. Sir Merrick Hadrian is a Knight of the Order of the Round table, and has special abilities that allow him to battle supernatural creatures. His aunt, Dorothy, is a bluestocking, and believes that women are the equals of men both intellectually and magically. Miss Caroline Bristol is a member of Dorothy’s circle, and has been working as a governess, however, she continually has problems with her employers attempting to take advantage of her. 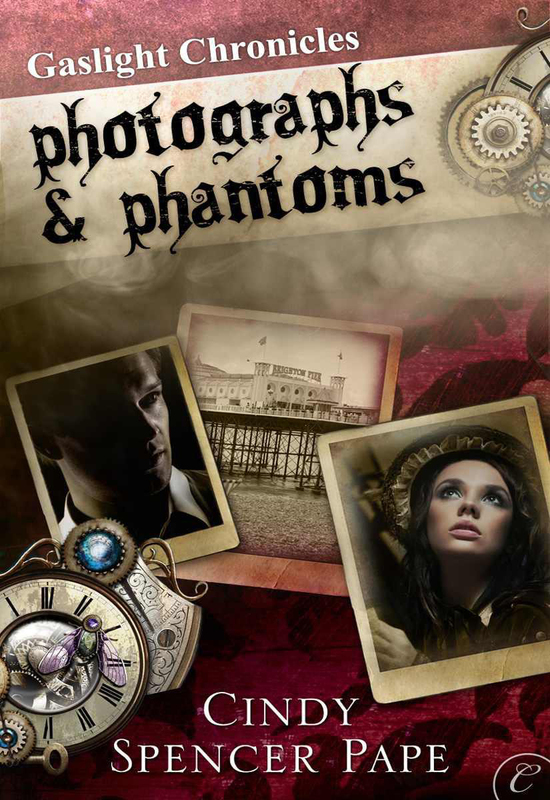 But aside from these two there are five children–all special in their own right–who draw not just the attention of Sir Merrick but also the monsters who walk the night streets of London. As I said, it was a fun romp, and I really liked the world building, and was impressed by how she managed to come up with reasonable solutions to the problems imposed by the constraints of the place and time. Enjoyable and at the kindle price, worth reading as long as you’re willing to accept the boinking. This is a novella set in the same world as Steam & Sorcery, with the characters from that story making an eventual appearance in this one. Amy Deland is a photographer, who is haunted by marks appearing in a handful of her pictures that seem to presage the death of the person she photographed. Kendall Lake is a member o the Order of the Round Table, a group dedicated (since the days of King Arthur) to protecting the public from malevolent supernatural creatures. 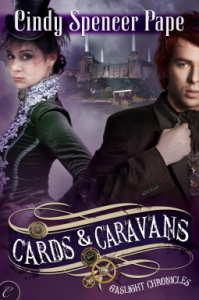 As with the first novella, I liked the mystery and the steampunk, and could have done without all the boinking (or near boinking as the case may be). The world building is very good, and I hope she keeps writing stories in this world, even if the boinking bits are not to my taste. Dr. Geneva MacKay (Genny to her family) has worked very hard to establish herself as a rare female physician, so she doesn’t appreciate it when her father asks her to leave her practice to go to a remote area to see to an injured man who isn’t quite order business, but most likely is. Magnus, Baron Findlay, lives only to protect his people. So the kraken attacks that have seemingly come out of nowhere and are killing and injuring his people are a threat he must battle, placing himself at the fore of the threat. So, I’ll definitely continue to by the novellas in this series as they come out. I think the reason I’m enjoying the stories so much is because they’re only novellas so they’re not full price. I can justify a couple bucks for a whimsical short story/novella. That’s not to say these are bad stories, because they aren’t. I very much like the world-building, and I like the characters and their adventures. There is just a lot of boinking in these stories is all. This story is about Wink (Winifred) and Liam. Wink is the mechanical genius who first appeared in Steam and Sorcery as one of the orphans. She was adopted at the end of that story, and has gone on to study at Lovelace college (a lovely touch, that). She’s also in love with Liam, the young police officer and were who rescued her in the first story. Liam, however, believes that as a were he’s doomed to be an abusive asshat like his father, so despite being in love with Wink, he keeps trying to set up her with his best friend, Connor, who is also in love with Wink. So, like the rest of the series, a light amusement, despite all the boinking. THIS IS ANOTHER BOINKING BOOK. Although there is less boinking here than in the Bloodhounds series. 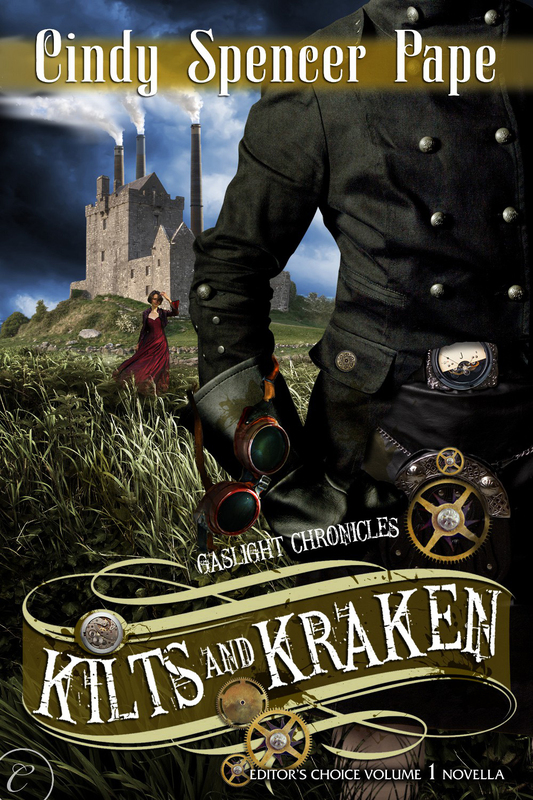 The fifth book of the Gaslight Chronicles finds Connor McKay coming to the rescue of Belinda Danvers who has been convinced of murder by witchcraft and sentenced to burn at the stake. But of course we also get to spend time with Wink & Liam and all the others. I can’t say that Connor is one of my favorite characters in the series, but after Wink falling for Liam, he needed something sooner–rather than later–I suppose. But I did like Brenda. She was in a bad situation but refused to sit and scream and allow herself to be rescued without helping herself. The other slight negative was that the resolution to Brenda’s proble was beyond anti-climatic. Really, it was brushed aside in a single sentence. I found myself thinking. “Really? After all that?” It wasn’t the worst thing, but considering everything that had gone before, it was just weird that the resolution of her problem got only a single sentence. That said, I did appreciate her ability to rescue herself. That one made my particularly happy. Especially because it makes sense that if the steampunk were built upon Babbage’s engines, then Ada Lovelace might well have had enough power to open Oxford to women. It’s a nice logical bit of worldbuilding as well as a hat tip to Ada Lovelace. I also found the description of the bigger cities powered by coal and steam quite interesting. Taking his seat across from Belinda, he removed his breathing mask–necessary in a large industrial city like Newcastle due to the overwhelming coal smoke. The famous London smogs are something that is frequently glossed over in historicals, but in a steampunk world, that smog would be worse than it was historically. So that’s another realistic bit of worldbuilding I especially appreciate. And of course I’m enjoying the Order and the series in general. So although this wasn’t my favorite entry in the series, there was still much to like, and I look forward to the next book.